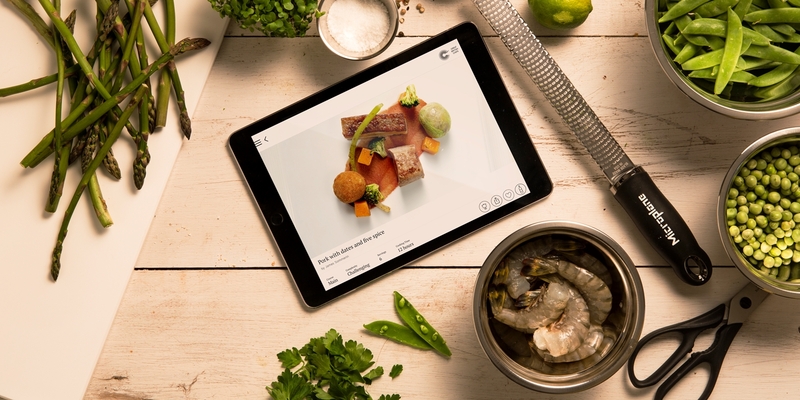 Twelve chefs have contributed five recipes each to the Recipes app. Tom Aikens, Marcus Wareing, Pascal Aussignac, Nathan Outlaw, Martin Wishart, Shaun Rankin, Simon Hulstone, Frances Atkins, Agnar Sverrisson, Nuno Mendes, Daniel Clifford and James Sommerin. 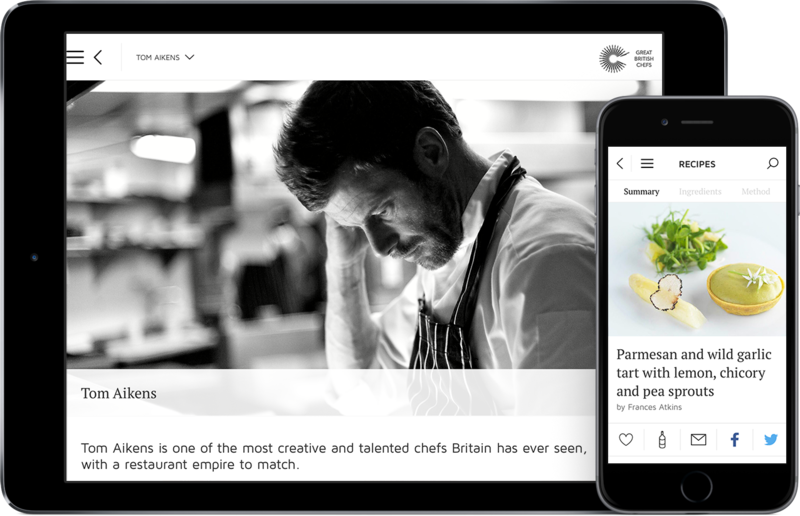 Putting 180 dishes in the palm of your hand, the app gives users access to three customisable five-course menus from each chef, which they can either follow in full or use to make a bespoke menu of their own. The app is bursting with tips, videos, wine pairings, and a shopping list tailored to whichever dishes users want to make. From the perfect Beignets to Quail mulligatawny to Bubblegum panna cotta - when you make them, they'll leave any guest begging for the recipe. 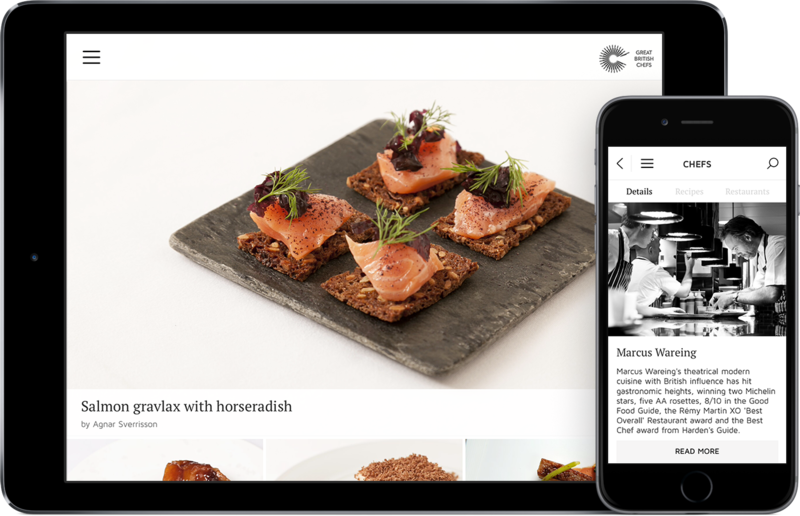 We believe that people should share the recipes they love, so if you have the app you can just email them to your guests. Wine recommendations and clear method steps. An easy-to-use shopping list feature. Metric to US Imperial switch, which converts measures and also changes the language to US English.